DUE TO A SHIPPING ERROR, THIS FILM WILL NOT BE SHOWN. 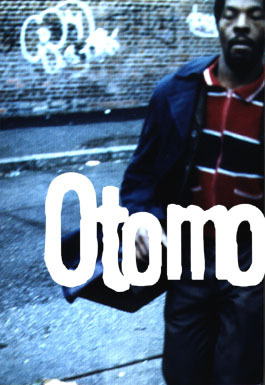 November 7, 2003 (Friday) at 7:30 p.m.
Based on a true story, OTOMO is a powerful, disturbing portrayal of the modern-day immigrant experience. 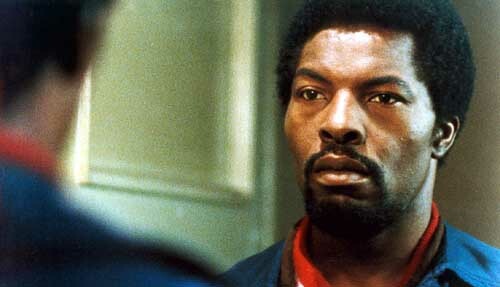 Ivory Coast-born actor Isaach De Bankolé plays Otomo, a silent, stoic West African refugee living in a charity hotel in Stuttgart, Germany. Hisperpetuall search for work brings nothing but rejection. After a violent encounter with a racist train conductor, Otomo becomes the subject of a city-wide manhunt. The film was nominated for Best European Feature at the 2000 Brussels International Film Festival.